Day 120: What are stars made of? 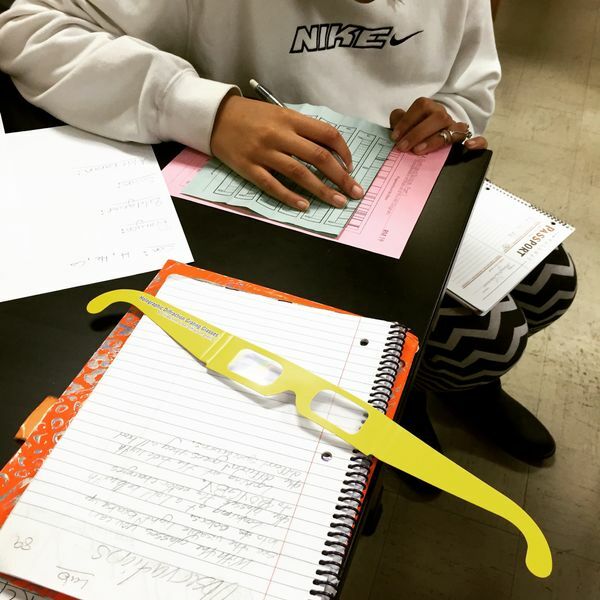 8th grade science students were matching spectral emission lines of known elements against the lines of several stars, attempting to see which lines matched up, thus revealing which elements these specific stars are made of. Really cool lab!